60 Day No Hassle Returns. Exclusions apply. 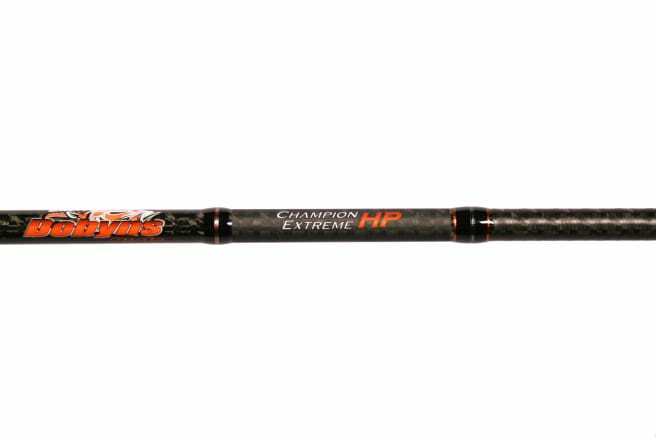 Champion Extreme Series rods feature proprietary high modulus graphite blanks, Fuji guides, Toray material, Kevlar wrapping, Fuji reel seats and hoods and AAA-grade Portugal cork grips. 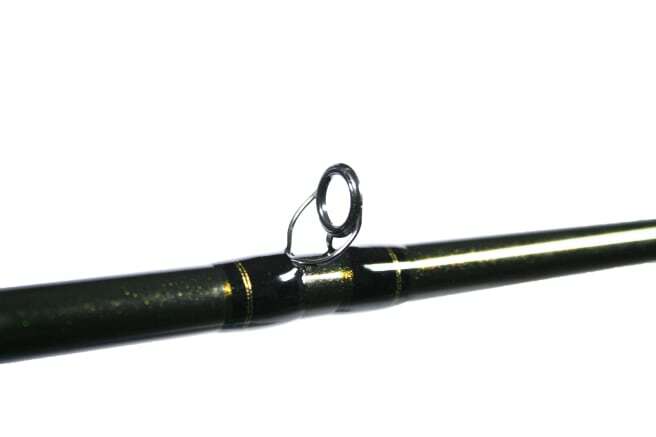 No expense was spared in assembling these rods! 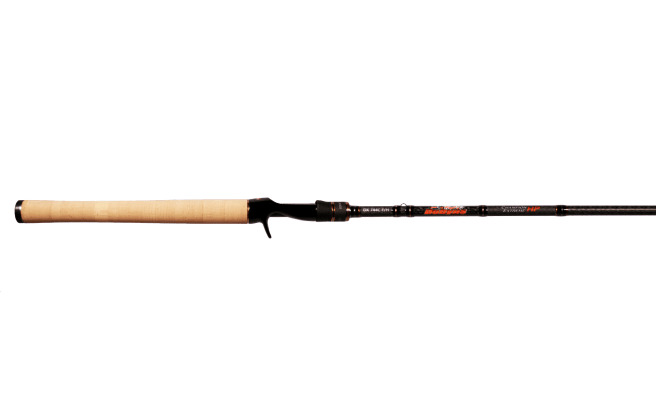 Need some help on how to select the right rod? 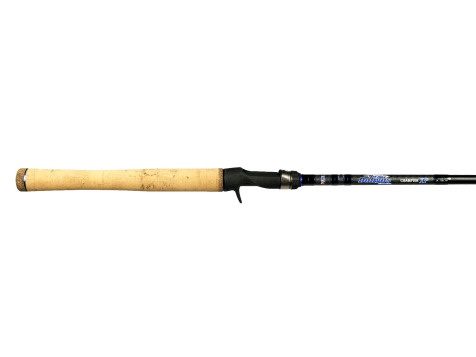 Check out our blog post: "Everything You Need to Know Before Buying a New Fishing Rod"
Available to continental US only. No refunds accepted. 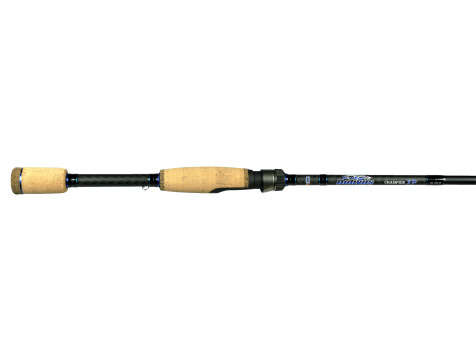 Rods can only be exchanged for other rods. 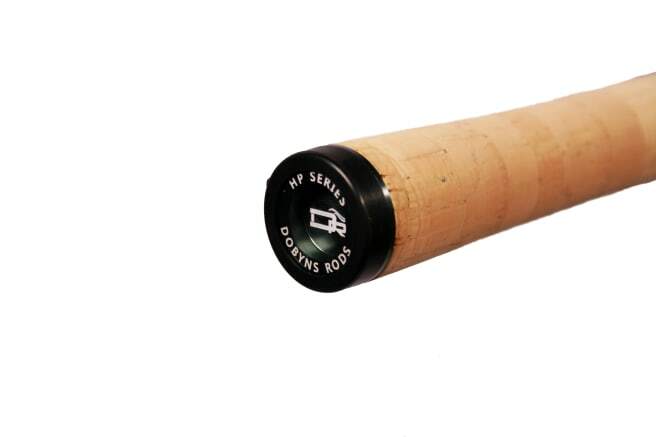 Shipping Note: All Dobyns rods incur an additional $12 oversize shipping charge due to the size of the package. 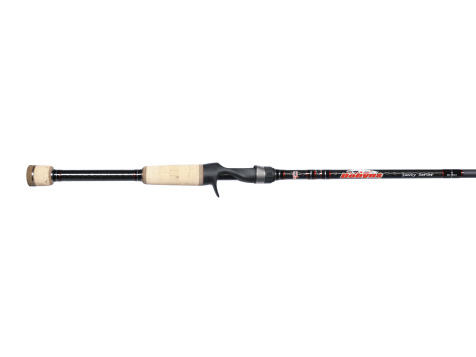 Rods will be shipped directly from the manufacturer.